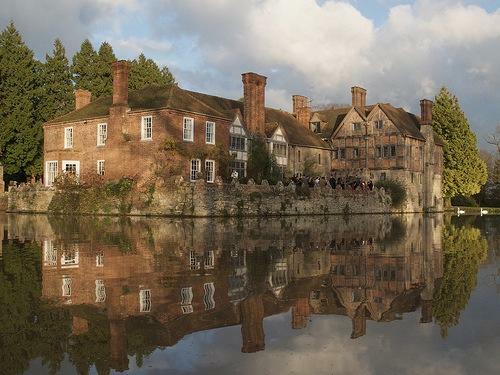 Set amongst picturesque grounds on the banks of the River Thames, Bisham Abbey is Bisham Abbey is a stunning and majestic 13th Century Abbey, formally the home of Henry VIII. Temple Island is situated a mile and half downstream of the picturesque market town of Henley-on-Thames and marks the start of the famous Royal Regatta course Built in 1771, the temple itself is a delightful folly and its interior is based on designs which had been discovered in Pompeii. One Whitehall Place is the ultimate landmark location, boasting unbeatable views of the River Thames and the London Eye, this Grade 1 listed building offers wonderful services in a setting of unequalled grandeur, with no compromising on its architectural and decorative elegance. It overlooks one of the most beautiful and picturesque stretches of the River Thames and neighboring meadows; a truly unique and magical place to spend your very special day.